6 tips on how to be a better beauty shopper! Shopping for beauty products can be fun and exciting or confusing, costly and stress-filled, depending on who you ask. Products can be too expensive, not be of good quality or simply don’t work how you want them to. 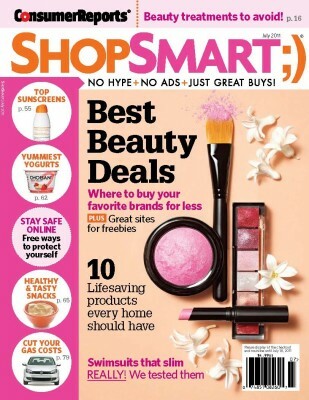 The July 2011 issue of ShopSmart magazine, from the publisher of Consumer Reports, provides six major tips to help you become a better beauty shopper. I purchased the July issue of ShopSmart because I was curious as to the beauty shopping tips. Would they be practical, useful or simply unrealistic. Actually, many of the tips are right on the money. 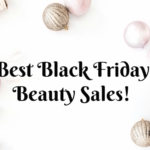 The article also highlighted retailers with the best return policies–so important with cosmetics, where to get free samples and did price comparisons of the best drugstore makeup deals. For the best deals on drugstore cosmetics, skip the drugstores. The same brands might be sold for less at discount retailers such as Target or WalMart. 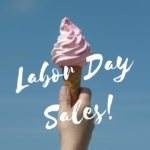 Going online can get you lots of free samples and special deals. To discover new products and get free samples visit Bluemercury.com , or for a selection of freebies and other perks visit Beauty.com . To make the most of your beauty buys, it pays to go online for free expert advice and user reviews. To see tutorials on how to apply makeup go to Beautypedia.com, or to view data on the safety of hundreds of beauty products visit EWG.org/skindeep [Ed. Note: For beauty product reviews, you’re at the right place!]. You don’t have to waste your money on cosmetics that don’t work for you. Look at store’s return policies and you will find that shopping at the right stores can save you money. 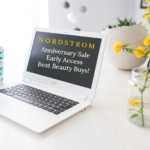 Both Macys and Nordstrom take back opened beauty products online or in stores with a receipt. Beauty rewards programs can be very rewarding. But watch out for the “gotchas” like expirations on rewards. Look for beauty rewards clubs at Sephora.com and CVS.com. Watch out for risky beauty products and bad advice that can waste your money, or worse. Make sure that all products you are using are FDA approved. The July 2011 issue of ShopSmart magazine is on newstands now and retails for $4.99. Do you think you’re a savvy beauty shopper? What are your best tips? Let me know in the comments. And if you find this information helpful, share it with your friends on Facebook by clicking the “Like” button! 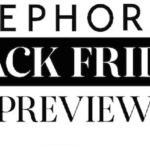 Sephora Black Friday Sale Preview and Deals! 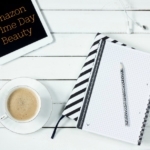 Amazon Prime Day Beauty Deals! 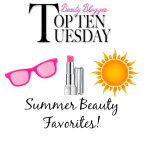 Top 10 Summer Beauty Favorites! Great tips! I need to pay attention to return policies more often! Some great points here. I joined birchbox so that I can try samples of designer beauty products inexpensively to see if I like them before purchasing a regular size one.